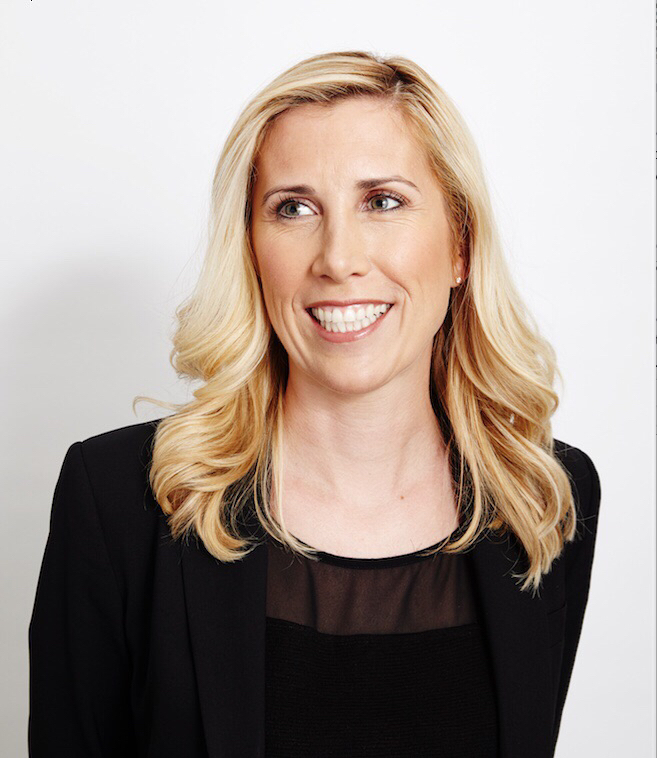 G2 Crowd, the world’s leading business solutions review website, today announces the appointment of Meagen Eisenberg, CMO of MongoDB, to its board of directors effective today. Having served in executive-level marketing leadership roles for more than a decade, Eisenberg brings extensive experience driving growth, marketing strategy and innovative programs for major tech companies like DocuSign, ArcSight (an HP company) and TRIRIGA (acquired by IBM). In her current role with MongoDB, Eisenberg leads the marketing strategy and execution of forward-thinking campaigns that drive developer awareness and accelerate global growth for the leading modern general purpose database platform. In addition to her role with MongoDB, Eisenberg serves as a strategic advisor for more than a dozen tech companies including Branch.io, CoreOS (acquired by RedHat), ZenIQ, Insightpool, Mintigo, TinyPulse, Apptimize, SumoLogic and Accompany. An influential industry thought-leader, Eisenberg was named one of AdWeek’s top 50 most retweeted mid-sized marketers. Her insights have been featured in Forbes, AdAge, Fast Company, Financial Times, among other mainstream news sources. Eisenberg joins G2 Crowd following a breakthrough year that included a successful series B funding round of $30 million, led by Accel, with participation from LinkedIn. G2 Crowd’s exponential growth has included many new faces, and some more familiar, including the return of co-founder Godard Abel as executive chairman and the addition of seasoned marketer Ryan Bonnici as chief marketing officer. In addition to the team growth, G2 Crowd expanded beyond business products into services. The company also launched a charitable giving program, G2 Gives, which has raised tens of thousands of dollars for charities and nonprofits internationally. While impressive, none of these achievements have exceeded the milestone of reaching a quarter of a million user reviews, which G2 Crowd announced last fall. G2 Crowd, the world’s leading business solution review platform, leverages more than 375,000 user reviews to drive better purchasing decisions. Business professionals, buyers, investors, and analysts use the site to compare and select the best software and services based on peer reviews and synthesized social data. Every month, more than 1.4 million people visit G2 Crowd’s site to gain unique insights. Co-founded by the founder and former executives of SaaS leaders like BigMachines (acquired by Oracle) and SteelBrick (acquired by Salesforce) and backed by more than $45 million in capital, G2 Crowd aims to bring authenticity and transparency to the business marketplace. For more information, go to G2Crowd.com.